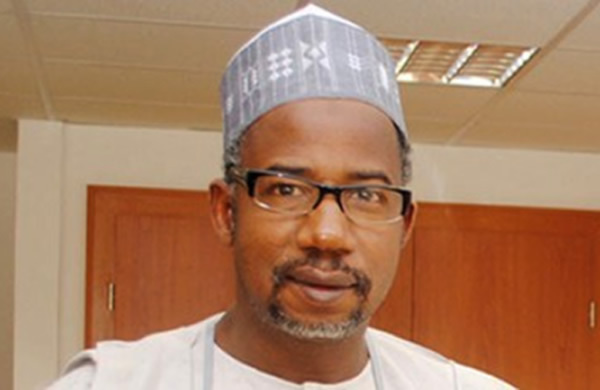 The candidate of the People’s Democratic Party (PDP), Bala Mohammed, has been declared the winner of the supplementary election in Bauchi State which took place yesterday March 23rd. INEC’s Returning Officer in the state, Professor Kyari Mohammed made the announcement this afternoon. Announcing the result, Mohammed said the PDP candidate polled a total of 6,376 while the candidate of the All Progressives Congress (APC) Muhammed Abubakar, who is the incumbent governor polled 5,117.